This March Marvel had a “Women of Marvel” theme of Variant Covers spot lighting lady creators. I got the complete collection below. DC July Variant Covers: Teen Titans Go! DC continues their theme variant covers in July (2015) with Teen Titans Go! There will be 23 total spanning across various books. This is going to take place once the Convergence Event is over so there are a lot of new titles joining the fold this time. Who better to represent the month of love than every ones favorite Harley Quinn. 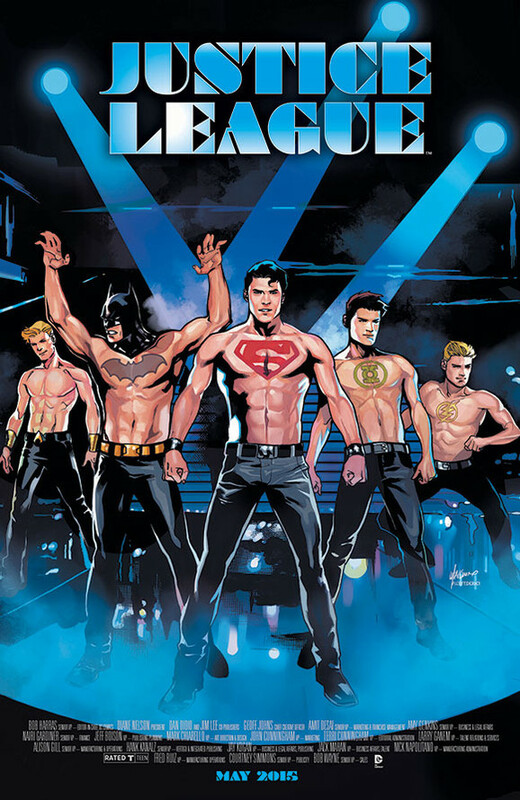 In February DC Comics will be releasing a series of 22 covers. 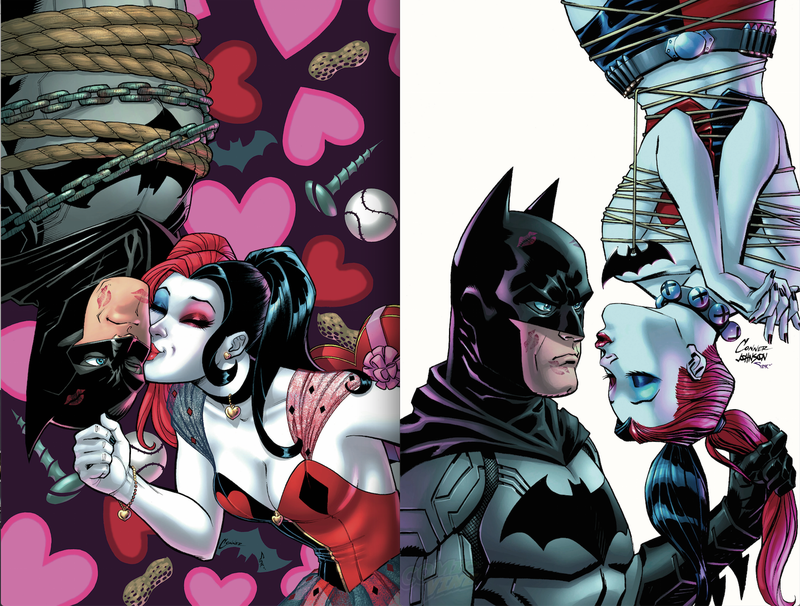 Also don’t forget to pick up the Harley Quinn Valentine’s Day Special as seen above. January will have a new set of Variant Covers from DC. This months theme will be the 75th Anniversary The Flash and the scarlet speedstar will be photo-bombing some of the most iconic comic book covers of all time. Here are all 22 covers that will be out throughout January. I’m a little late in posting this but here is the complete list of all 23 Darwyn Cooke Variant covers DC released for November.